Honda Marine has announced a new expanded commercial and government warranty program for marine engines and related products. The new warranty doubles the current coverage from 12 months to 24 months and includes the rental business. The new warranty for engines purchased by state, local and federal governments adds a year of coverage, expanded from 24 months to 36 months. Both of these new limited warranties, which cover defects in material or workmanship under normal use, apply to Honda Marine outboard engines and related original equipment distributed by American Honda Motor Co., Inc. In addition, they are fully backed by Honda Marine. 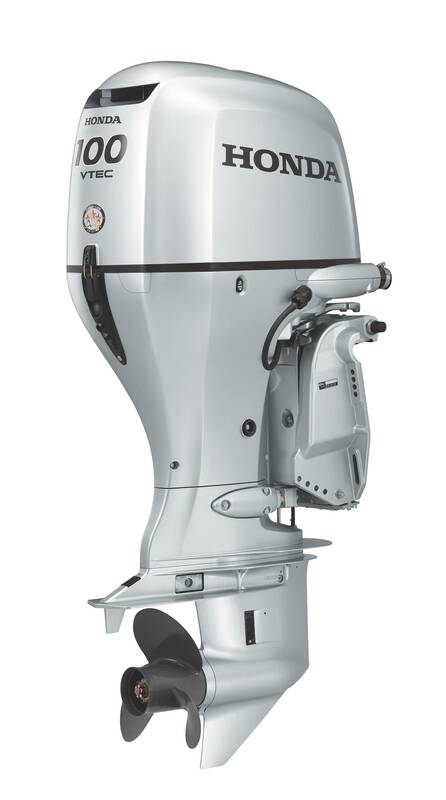 The new warranty coverage begins for all Honda Marine engine models purchased on or after January 1, 2016. The Honda True 5 warranty for consumer products remains unchanged.